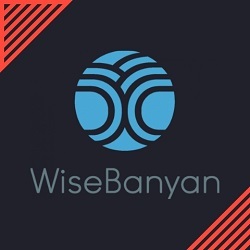 WiseBanyan Review – A Free Robo-Advisor That Works! Welcome to my WiseBanyan review! Founders claim that this is the first FREE robo-advisor that provides a new approach to investing, but is it any good? We’re going to dive right into the specifics of WiseBanyan! Let me be completely transparent with you, I'm not associated with WiseBanyan in any form. 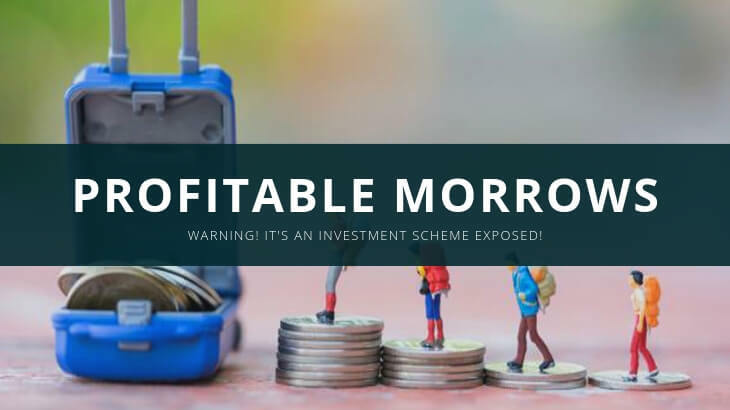 Instead, I'm here to reveal what this free robo-advisor has to provide and if it can compete with some of the best platforms in the industry! 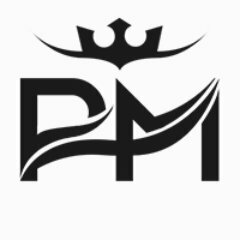 Best For: People who want to get started with investing and who want to try out a robo-advisor without worrying about investing a lot of money. 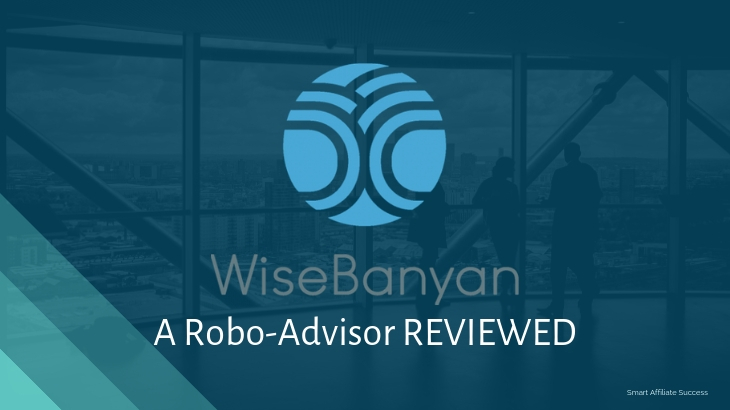 Summary: WiseBanyan is the only free Robo-Advisor in the industry today due to its fully automated platform. Because of their automation, they're able to provide you with services without charging you management fees. 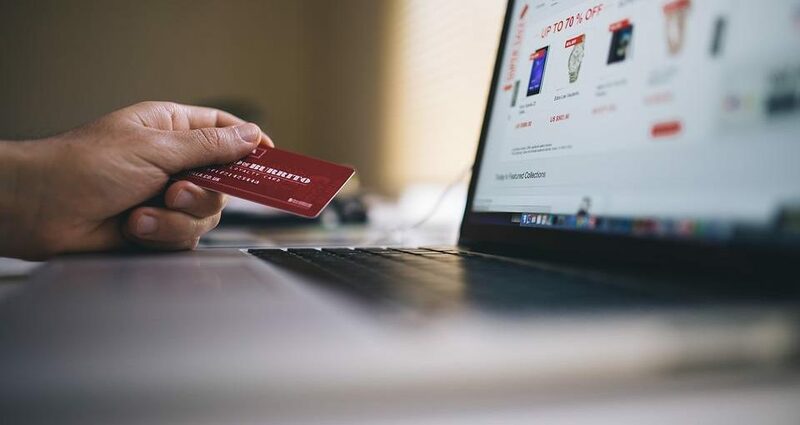 They also provide you the ability to purchase fractional shares, so your spare change is always invested in the platform. You're making returns one way or the other. However, if you're looking for taxable accounts, then WiseBanyan may not be the best platform for you. 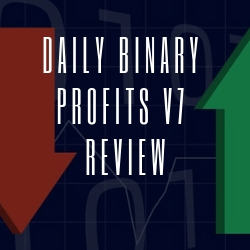 Welcome to my Daily Binary Profits V7 review! Binary options trading is not something that can be done by anyone, and you need specialized tools in order to succeed in it. And this is what some investment and trading schemes are taking advantage of. 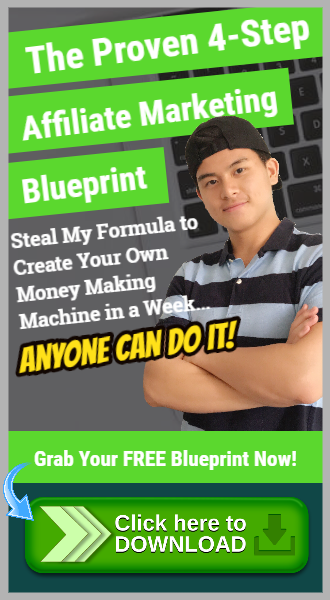 One of those schemes is Daily Binary Profits V7. 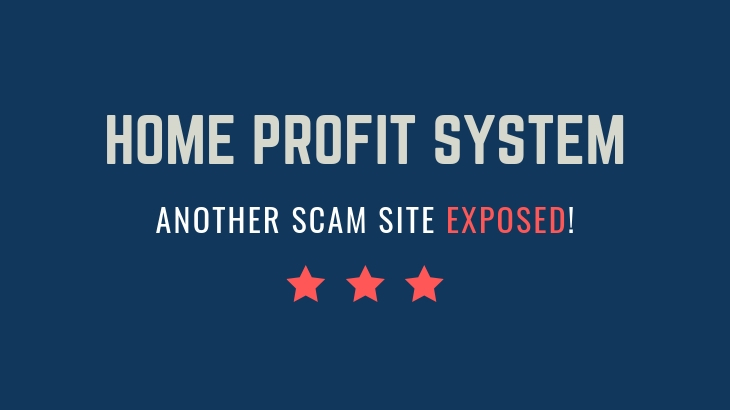 Let me be completely transparent with you, I'm not associated with Daily Binary Profits V7 in any form. Instead, I'm here to reveal what this trading scheme is all about! 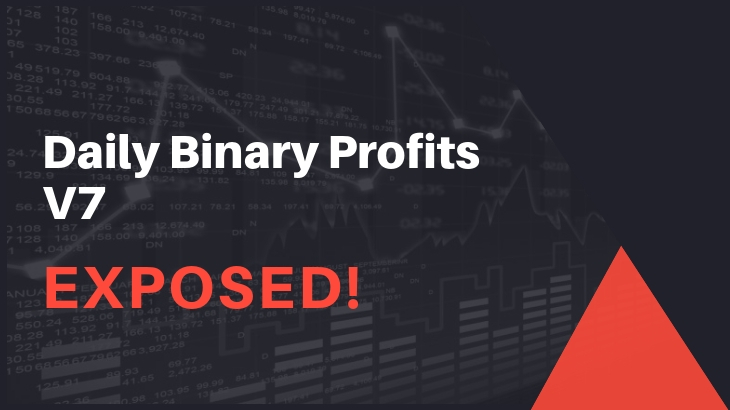 Summary: Daily Binary Profits V7 calls itself a binary options trading platform that promises you a 91% success rating. But they're nothing more than a scheme out to get you for your money. 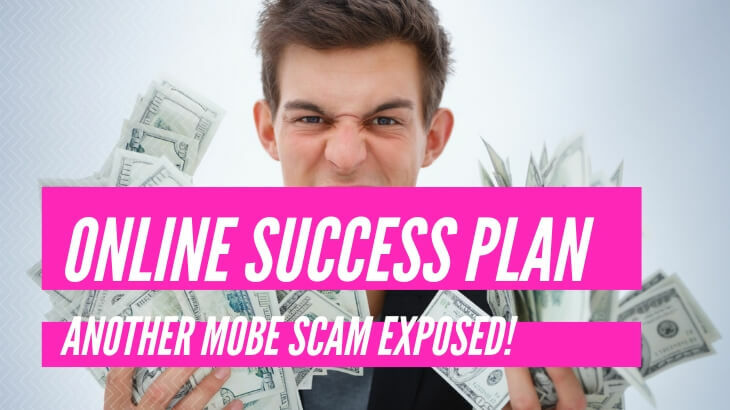 On top of being unregulated, the fake testimonials and the fake earnings (which you'll see later) are proof that this program is garbage and is a money-making scheme! 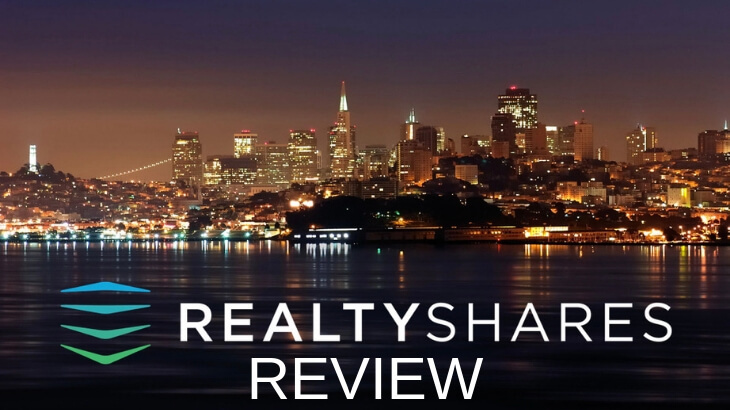 Welcome to my RealtyShares review! If there was one thing that any financial expert would have told you, it would be to invest in Real Estate. While the advice holds true, it’s not that accessible for the vast majority. But what if there was a way for you to be a passive real estate investor? Then allow me to introduce RealtyShares. Let me be completely transparent with you, I'm not associated with RealtyShares in any form. Instead, I'm here to reveal what makes this a great way to start investing in real estate. Price: Free to Sign Up + Various Annual Fees! 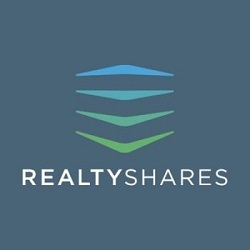 Best For: People who meet the requirements to be an investor for RealtyShares. Summary: RealtyShares is a real estate investment and wealth management platform that's supposed to make it easy for you to get started with real estate investment. 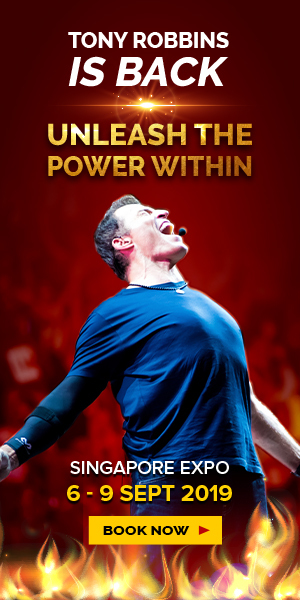 However, there are certain drawbacks that make me not want to recommend this program to anyone. First, the investments are not liquid so you just can't sell your investments to get the cash back. You have to wait till the hold period of the investment is over before you can pull out your cash. This puts you at a financial disadvantage in case you need cash for an emergency. Second, RealtyShares requires you to qualify as an investor before you can start investing. The requirements are listed in the article, so you'll have to see for yourself if you meet one of them. Welcome to my Fast Fortune Club review! 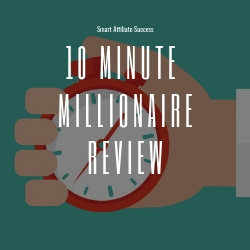 This investment newsletter subscription claims that you can get rich with very little work done. Is that the truth? Are you going to take his word for it? Well, this is Fast Fortune Club. 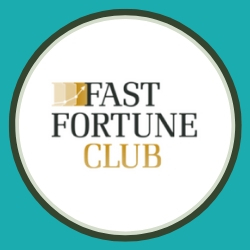 Let me be completely transparent with you, I'm not associated with Fast Fortune Club in any form. Instead, I'm here to reveal what this investment newsletter includes and if it provides you with anything of value! 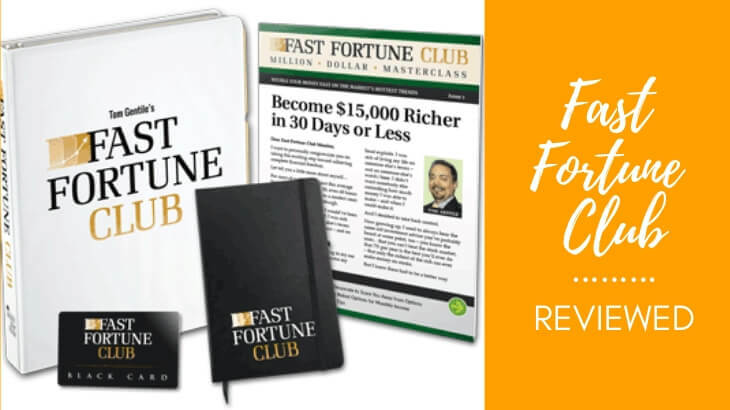 Summary: Fast Fortune Club is an investment newsletter handled by Tom Gentile, who claims to be America's #1 trader. I'll just leave it at that. But despite the reputation, Fast Fortune Club is not something that I'd recommend. Apart from an expensive annual subscription, the parent company's reputation doesn't sit well with expert investors and its customers. 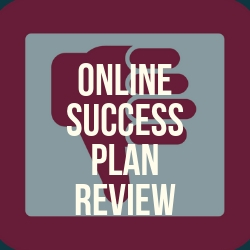 Apparently, the bad reviews about the company's publications carries over to Fast Fortune Club's, and I find the quality of the program questionable. 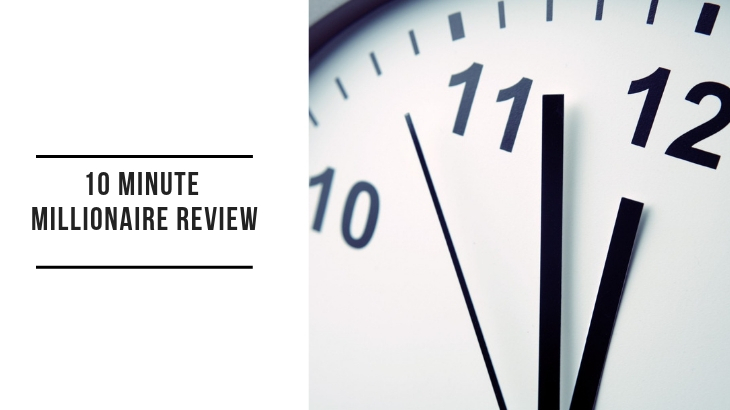 Welcome to my Clickworker review! 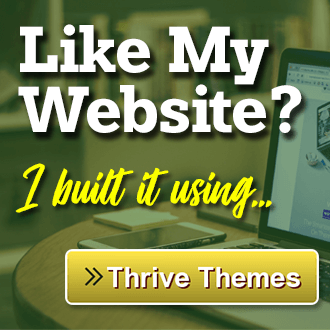 What if I told you that there was such a site that provided you with not-so menial tasks and pays you for doing so? And I’m not talking about any Get-Paid-To or GPT Site. No, this one is completely different and I was quite surprised with what I found out. 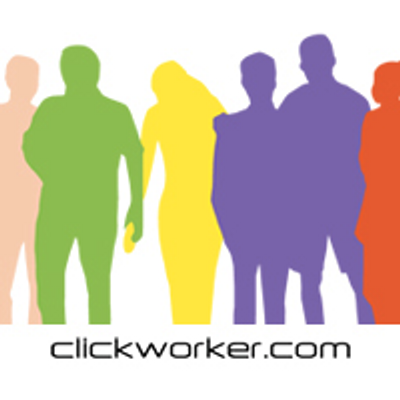 I am talking about Clickworker. Let me be completely transparent with you, I'm not associated with Clickworker in any form. 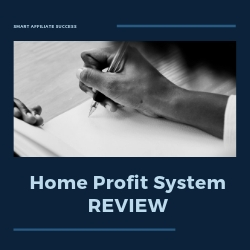 Summary: Clickworker operates on a more sophisticated GPT or Get Paid To business model where they provide not-so menial tasks and pay you for completing them. Despite their unique features, their income potential is really low so it doesn't really provide you with a full-time income. Then there's the issue of job availability, which brings down their income potential even lower. 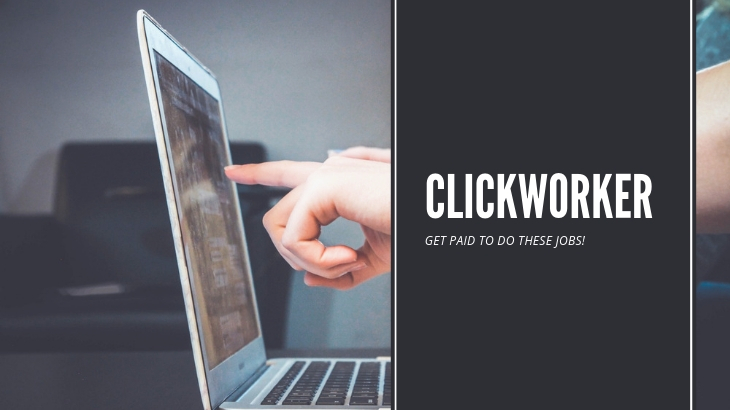 But if you don't mind earning a few cents every day, Clickworker is still worth a try.